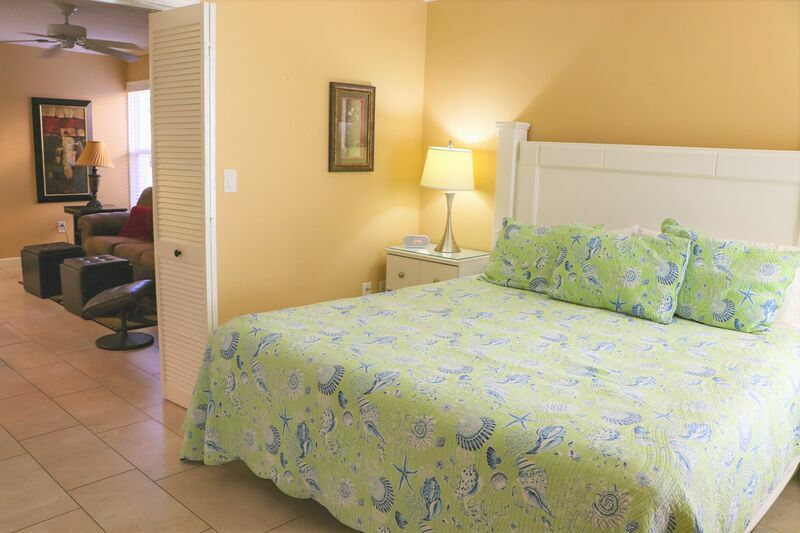 This fully remodeled amazing ground floor end unit is tiled throughout and has a new A/C unit .If you're looking for a great vacation location on beautiful Siesta Key, then look no further. This people friendly complex is the perfect place to bring the family for a true holiday get-away at the beach! You can enjoy swimming in the heated pool, take up a game of shuffleboard, stroll along gorgeous white sandy beaches, or swim in the crystal clear waters of the Gulf of Mexico. We had a great stay and plan on coming back.... The location, room and staff were outstanding.... Melony bent over backwards to make our visit one to remember Miriam was so cheerful and kept the place clean.She went thhe extra mile to make sure we had everything that we needed... Just an awesome trip. The unit was well equipped and convenient to the beach. We found our accommodations very nice and thoroughly enjoyed our stay. 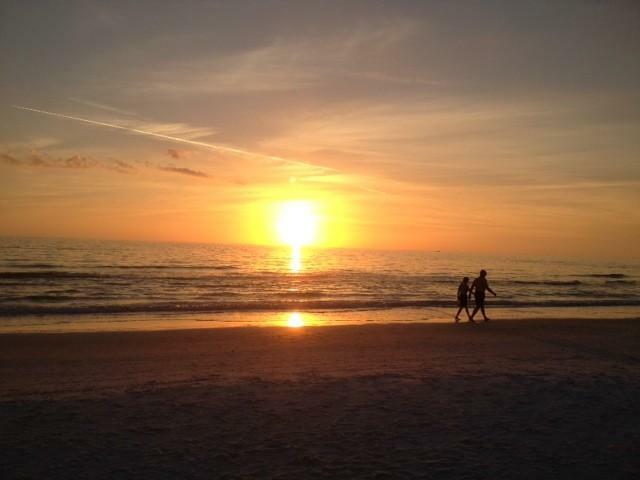 We have spent many vacations at Siesta Beach House starting in the 1990s. And, we are still coming back. 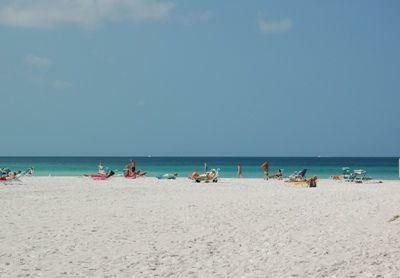 Siesta Key is my favorite leisure vacation spot!!! 01/22/16 12:00am Larry Brish Outstanding! The condo had the "wow" factor from the minute you walked in. Would recommend it to anyone! 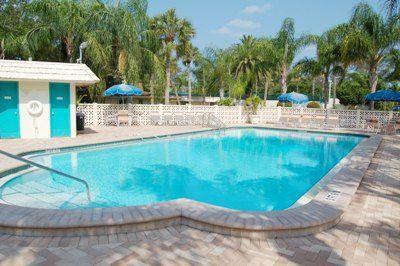 This condo has everything you need, has been updated, and is extremely comfortable and functional. The setting is great; there is ample space on the property to have a meal outside, grill out, or hang at the private beach. We were very pleased the accommodations and how organized the property managers were. Great value. 01/24/15 12:00am Georgeronda Morency Paradise by the sea! Excellent rental unit, 103. Has everything necessary to enjoy our stay. Will be coming back next year for a longer stay.